RK BAGATSING – Actor RK Bagatsing made a revelation about his actor older brother Raymond Bagatsing during his appearance on the late-night talk show Tonight With Boy Abunda. 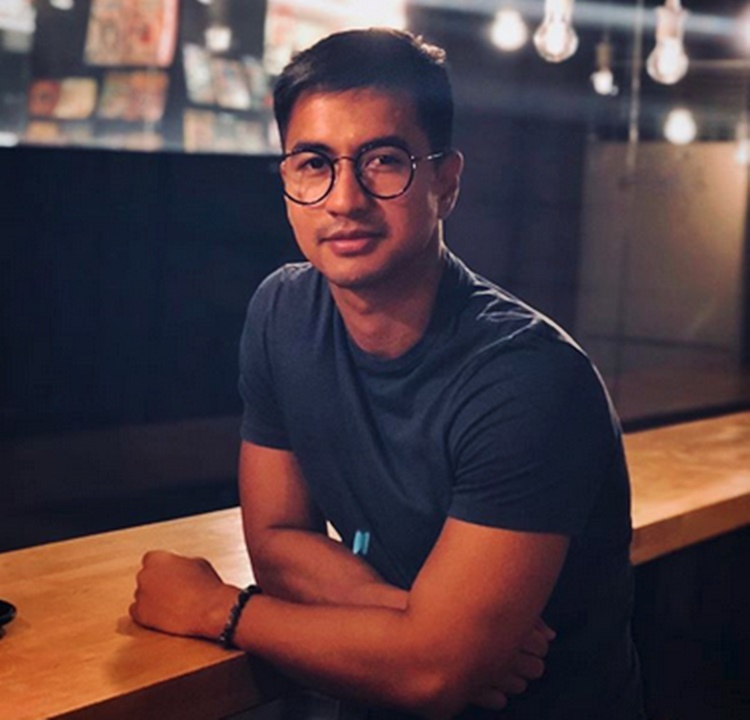 Currently, one of the young male stars under the ABS-CBN network that has hooked lots of fans and supporters is actor RK Bagatsing, the brother of actor Raymond Bagatsing. In real-life, RK is Ramon Khino Bagatsing. They are the brothers of former actress Monina Bagatsing. The character of RK in the ABS-CBN revenge television series Wildflower has given him a big break in his showbiz career. Based on a report, he worked together with Maja Salvador, Tirso Cruz III, Aiko Melendez, Sunshine Cruz, Joseph Marco, Wendell Ramos, and Vin Abrenica among others in the said TV series. Many people loved RK Bagatsing’s portrayal of the role of Arnaldo Ardiente-Torillo in Wildflower. Currently, RK Bagatsing is one of the casts of the TV series Araw Gabi which is mainly starred by Kapamilya actor JM de Guzman and actress Barbie Imperial. He can also be seen on the upcoming episode of Ipaglaban Mo with actress Kim Chiu. Recently, the young Kapamilya actor appeared on the Kapamilya late-night talk show Tonight With Boy Abunda (TWBA) to promote the said episode based on a report in ABS-CBN News. During his appearance on the show, RK admitted that it was not easy for him to break into the showbiz industry. He tried hundreds of auditions and faced continuous rejections. He auditioned for commercials, TV shows, and movies. 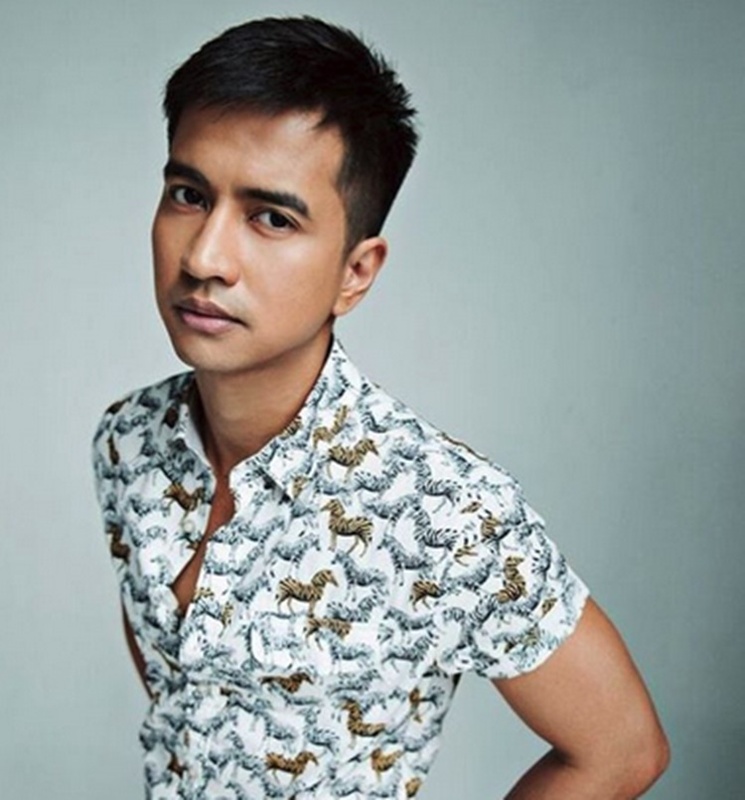 RK Bagatsing revealed that the rejection that came to him even led to his “depression” that he barely leaves his room, he questions his ability in the acting field, and he declines to talk to his family. Based on the report, the young actor expressed that he surpassed those challenging times when he already figured out that he needs the help of the people he loves. He mentioned his brother Raymond Bagatsing as someone who has helped him the most. “I think I owe it to him [Raymond] the most, kaya ako nandito… Ang dami niyang ibinibigay sa akin na perspective, and looking back, I’m so lucky because I was able to open up my mind sa mga ganu’ng anggulo,” he said. 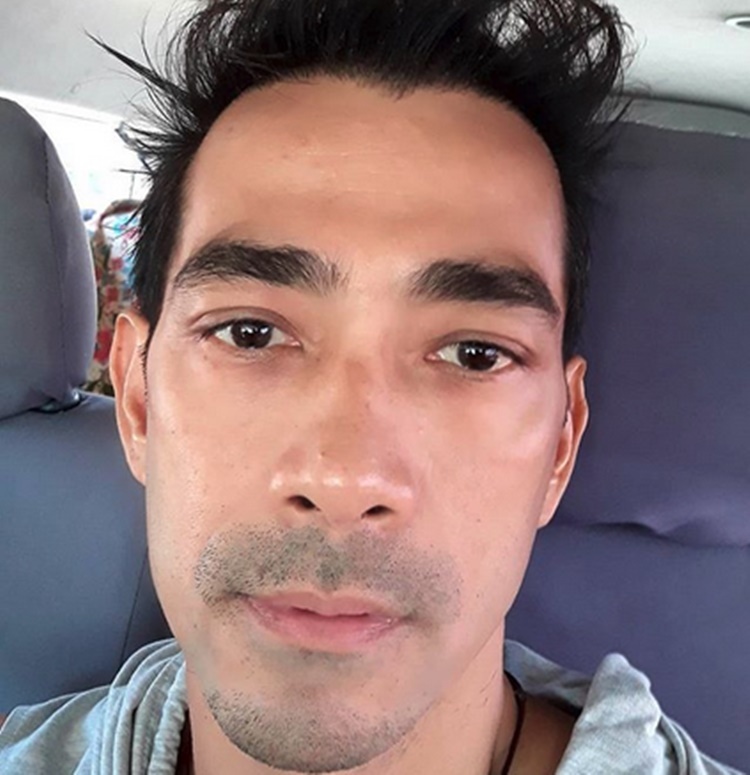 RK Bagatsing expressed that he is really grateful that his older brother Raymond Bagatsing was there for him during those times when he was depressed by rejections.